Validated ID offers VidChain a solution for identity verifications and identify management based on blockchain technology. TheLogic Value is a FinTech platform that empowers private bankers and helps them comply with the new regulations that come into force in 2018 (MIFid II). Winner of the first Cuatrecasas Acelera Edition. Platform that obtains structured and analyzable data from medical histories in real time. Cloud web site for holding face and remote shareholders meeting and board of directors with legal validity. Special Mention received in Cuatrecasas Acelera I Edition. Online tool for creating tailor-made contacts (10 times cheaper and 20 times faster). Anyone can personalize and manage their own contracts and legal documents online. A unique technology that enables users to upload documents to a website in a few minutes and personalize them online. Mobile app that provides users a new way to understand their insurance policies. Plataform that helps professionals work remotely offering a network of offices and spaces which can be booked online and in real team. Platform that offers 3 ways to solve legal doubts: through a bot, a test or an automatic search engine for lawyers, apart from a lawyer’s marketplace. Searcher and market place of lawyers that allows appointments through the platform itself. 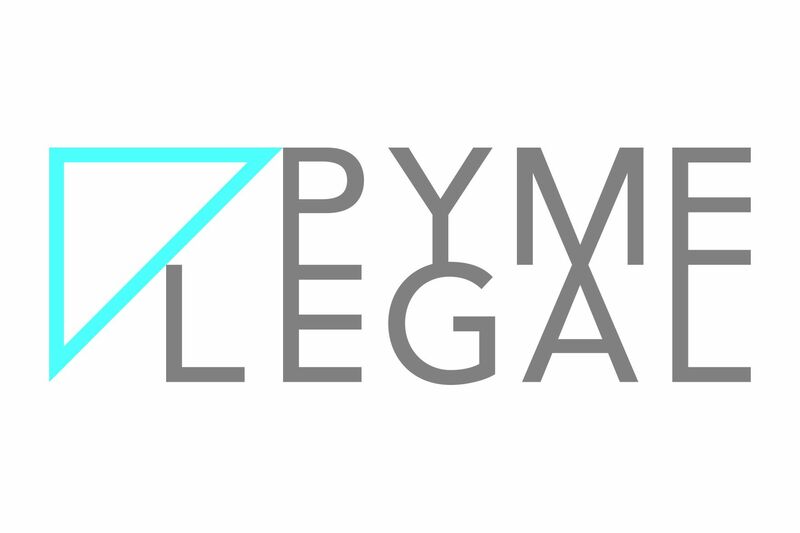 An online legal services platform for companies, self-employed and homeowners’s associations that is easy to use, covers legal and technical aspects and offers tailor-made follow-up for all clients. This app helps users to manage their subscriptions through smart contracts. Their main goal is to provide transparency and security in this on-demand payments. Global platform specialized in alternative investments, connecting people with great investments opportunities. 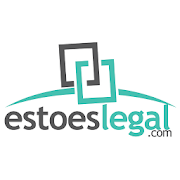 SaaS legal, legal software provider. The product manages corporate relations and guarantees good corporate governance.